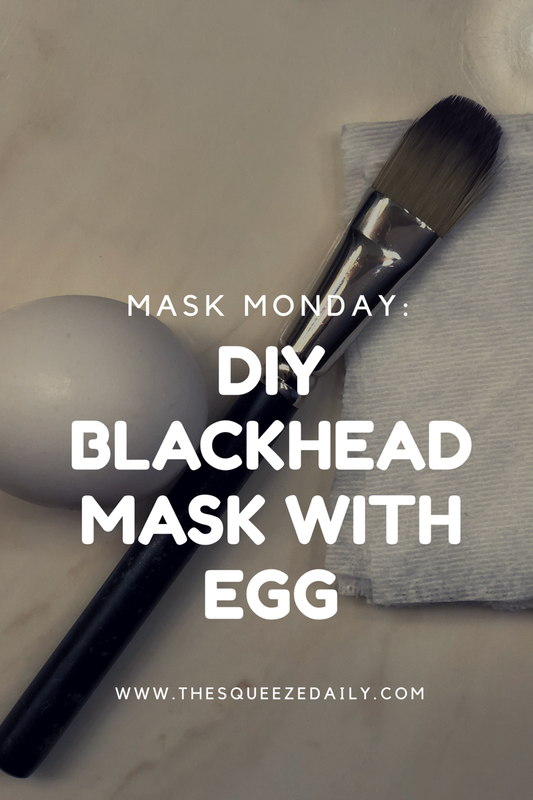 If you have an aversion to eggs, this DIY blackhead mask is not for you! But if you’re looking for a simple way to get rid of all those blackheads clogging your pores, you’ll want to take notes! When the weekend comes, it’s glam time! And when it comes to makeup glam, I go all the way out. I’m talking concealer, contour, highlight, lashes, the works! But when the doll face comes off, I realize how important it is to take care of my skin. And while it may be easy to run to the drugstore to grab exfoliants and moisturizers, storebought facials can get expensive. 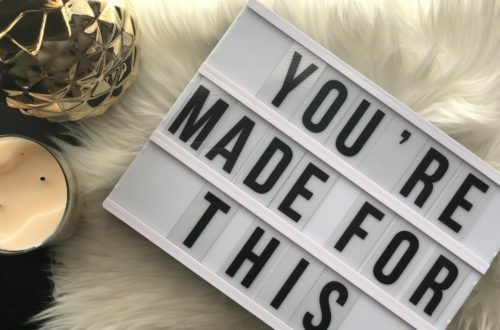 That’s why I’ve decided to try out a new mask each month that’s affordable and can be made with a few ingredients that you likely already have at home. This DIY blackhead mask is sure to leave your skin looking and feeling fresh and flawless. 1. Crack an egg white into a bowl, using any method to separate the yolk from the egg white. I shifted the egg from shell to shell over the bowl until the egg white was completely separated from the yolk. 2. Discard shell and yolk. 3. Take one square of two-ply toilet paper and carefully separate the square into two thin sheets. 4. Cut sheets in half to make four long strips. 5. 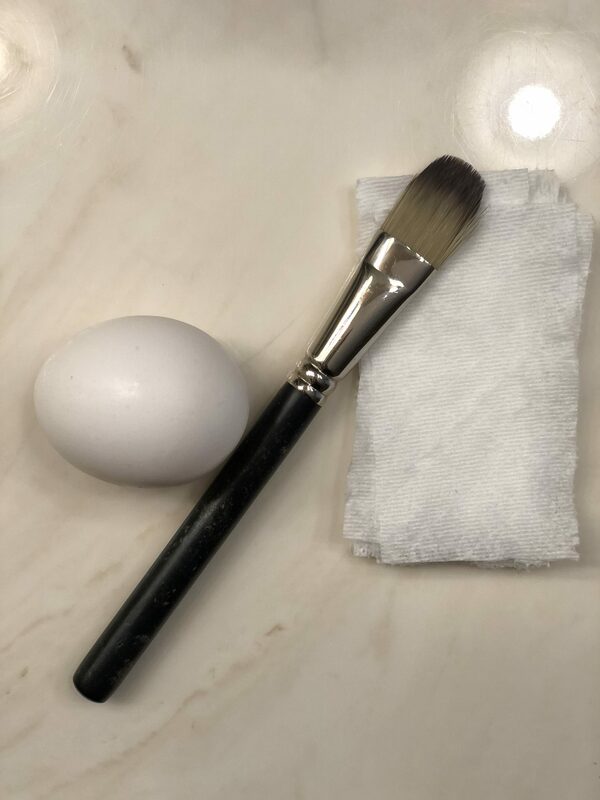 On a clean, dry face, use the makeup brush to apply a generous amount of egg yolk onto the blackhead-prone areas of your face. For me, that meant my nose and chin. 6. Place one strip of toilet paper over the egg on your face, pressing down gently. 7. Apply more egg on top of the strip with the makeup brush, being careful not to tear the toilet paper. 8. Place another strip of toilet paper over the other strip and repeat step 7. 9. Leave mask on for 45-50 minutes or until toilet paper is completely dry and has hardened. 10. Carefully peel off hardened strips and blackheads will follow! If you don’t let the mask dry completely, you’ll be left with wet toilet paper on your face and blackheads still intact. Be patient. Don’t skimp on the egg. Apply a generous amount of egg to completely dampen both strips of toilet paper. 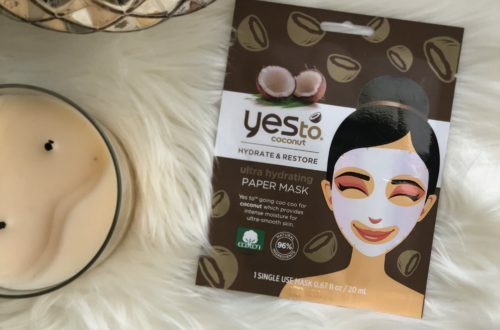 This mask did leave my skin feeling dry so I decided to hydrate immediately after using a daily moisturizer. You can also try this hydrating mask. 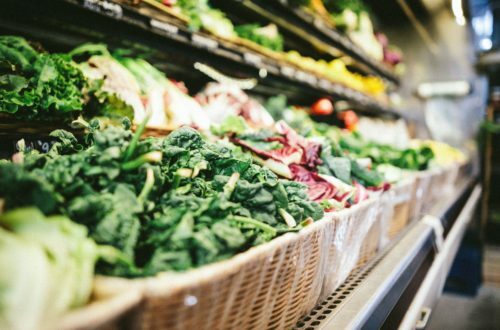 Can I Do Whole30 While Breastfeeding? ‘Mommy Brain’ is No Joke!